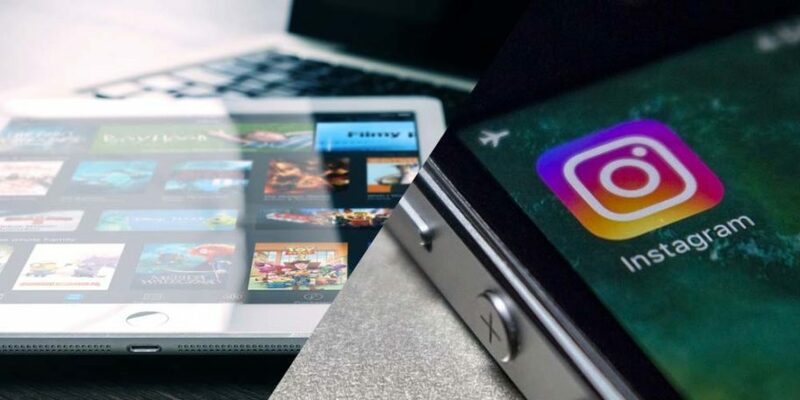 Two of the biggest forces in modern-day entertainment, Netflix and Instagram are combining in the form of a new sharing feature. Being two of the most widely used platforms on the globe, it’s a no brainer really from both parties. The feature in question will let you share your favourite shows and movies from Netflix through Instagram. In case your best friend hasn’t already hammered home the fact you should be watching Bird Box, The Haunting of Hill House, or FYRE: The Greatest Party That Never Happened, the streaming giant and Instagram are really giving them a chance to ram it down your throat. The feature is only available on iOS but works pretty simply. Users open the Netflix app and search for the show or movie of their choice. Selecting the title, they can then share it to Instagram in their story. Voila, instant marketing for free! 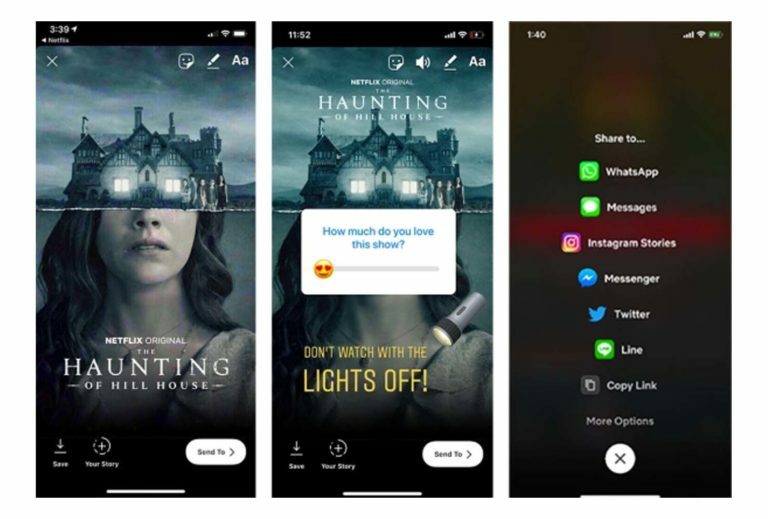 While the story will be populated by Netflix’s artwork, Instagram users can add their own comments or stickers to it. Also, clicking the story will automatically open the Netflix app and direct followers to the title. It’s a pretty clever way to integrate the two worlds, but in reality, you’ve probably exhausted your own Netflix catalgoue by now. If you haven’t heard about that latest must-watch show, chances are it isn’t that great. Annoyingly, Netflix doesn’t allow you to share actual footage from a show or movie, meaning you’ll have to go back to the old fashioned way of filming from your TV or laptop to show that meme-worthy moment Sandra Bullock tells the kids “I’ll choose” from Bird Box. Instagram stories being hijacked by third-party developers is nothing new. The feature first appeared last year as companies like Spotify and SoundCloud cashed in on Instagram’s viral compatibility. It’s hardly going to revolutionise the way we use Instagram, and to be honest, I’d just like music back on my story so I can lip sync to my favourite songs.